The Icelandic word for Christmas, Jól, comes from the Nordic word Jólnir, which was an alternative name for the god Odin. Why, you ask? Because before Christianity reached Iceland, we had a midwinter celebration focused around the worship of Odin. Eventually this heathen festival merged with the Christian celebration of Jesus’ birth. Our “Santa Claus” is not a jolly, fat, white bearded man who drinks Coca Cola and whose creation is inspired by Saint Nicholas. We actually have 13 “Yule Lads” who live in the mountains and terrorize people once a year when they come to town. They each have a specific infamous trait after which they are named. Sausage-Swiper, Bowl-Licker, Candle-Stealer, and Door-Slammer are the names of 4 Yule Lads, for example. The Yule Lads’ mother, Grýla, is an evil monster who searches for misbehaving children to eat during Christmas. 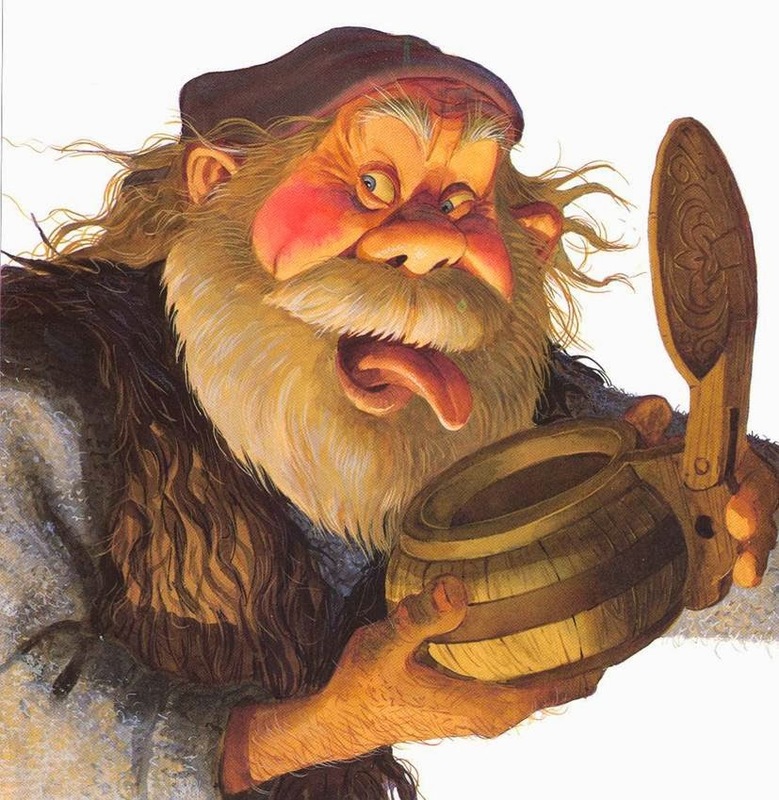 People have been using stories of Grýla to frighten children long before Christmas traditions were established in Iceland, but she became the mother of the Yule Lads sometime in the 17th century. Her husband is Leppalúði, an ugly, lazy giant troll. To make sure that people work hard during their Christmas preparation, the legend tells of a giant Christmas cat who will eat children who do not wear new clothes on Christmas. A less terrifying version of the story says that the Christmas cat will only eat your food. Icelanders open their presents on Christmas eve, December 24th. Many other countries do it like that, too. Children put their shoe in the window from December 12th until Christmas eve in the hopes of receiving small gifts from the Yule Lads. If they are well behaved, they will get a little treat but if not, they only get a potato. Giving Christmas presents is a relatively new tradition(started in early 19th century) and at first people would only give candles to children. We celebrate Christmas for 13 days, from December 24th to January 6th. On January 6th, people will gather around a large bonfire, just like they do on New Years Eve, and light up the leftover fireworks to celebrate the baptism of Jesus. On this night, the last of the Yule Lads will leave town and go back to the mountains. Another uniquely Icelandic tradition characterizes this night as well, as elves and trolls are believed to come out of their lava rocks (where they live) and dance with the people. Many people in Iceland still believe in the “hidden people”. Þorláksmessa is a unique Icelandic (although it’s also celebrated in the Faroe Islands) holiday where people celebrate the memory of Þorlákur Þórhallsson bishop, who was appointed a saint in 1984, centuries after his death in 1193. Þorláksmess has become a part of Christmas and it is now customary to eat buried and fermented skate on Þorláksmessa. The ammonia-infused odor is extremely strong, similar to shark. I dare you to try it. 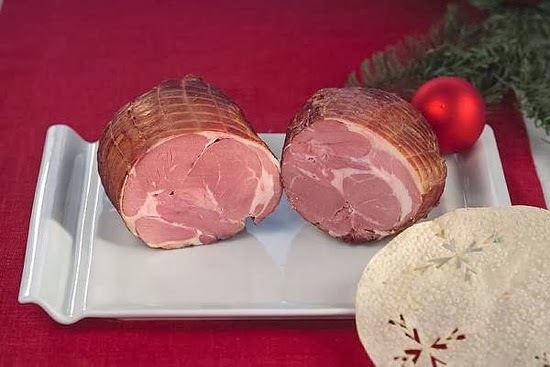 Other traditional Icelandic Christmas foods includehangikjöt (“hung meat”), which is smoked lamb, laufabrauð (“leaf bread”), which is hand-made, deep-fried, flat bread, and jólaöl(“Christmas ale”), a mix of two famous sodas, Malt and Appelsín.